From the very beginning, life on Earth has been defined by war. Today, those first wars continue to be fought around and literally inside us, influencing our individual behavior and that of civilization as a whole. 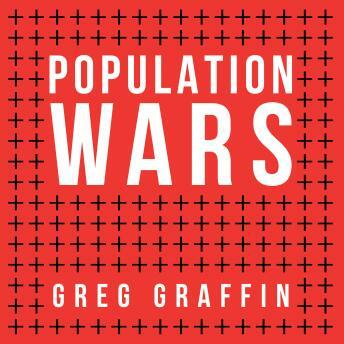 War between populations-whether between different species or between rival groups of humans-is seen as an inevitable part of the evolutionary process. The popular concept of 'the survival of the fittest' explains and often excuses these actions.